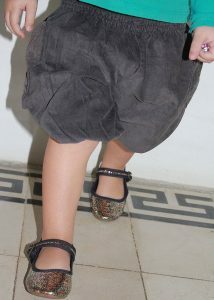 Little stars twinkle from lovemeels! 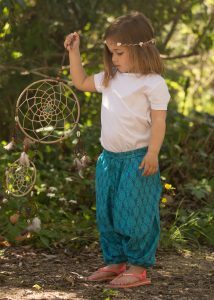 likemary Kids Wear brand, in collaboration with ‎kekstor‬. 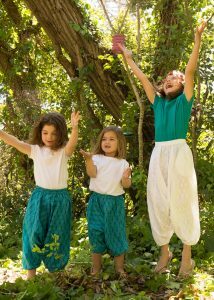 Designed by a mum for kids to play, run, discover, jump around and look adorable. 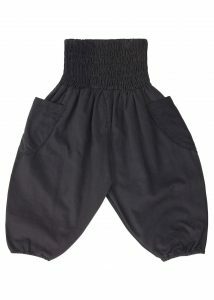 Uber cute harems for girls and boys, beautiful summer dresses, fun bubble shorts and super sweet rompers for children aged 6 months to 6 years. 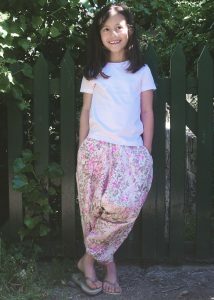 Comfortable, stylish and practical. 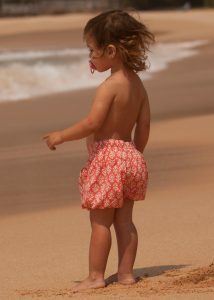 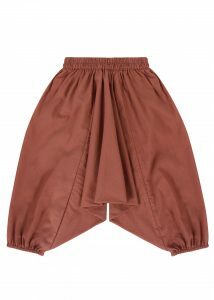 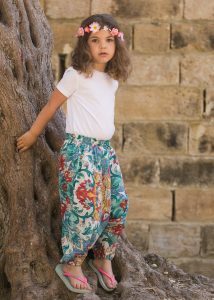 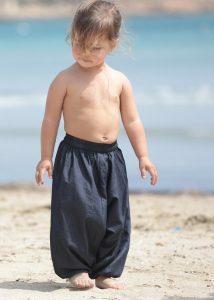 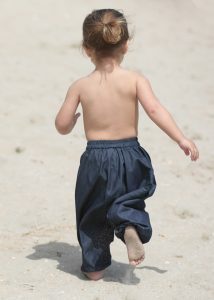 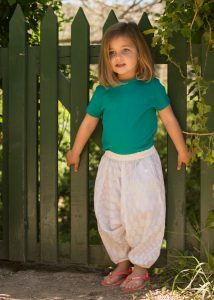 Elasticated waists make it easy to dress the wiggliest of kids. 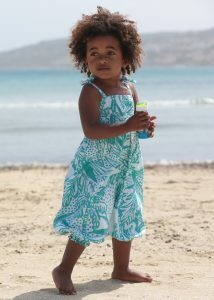 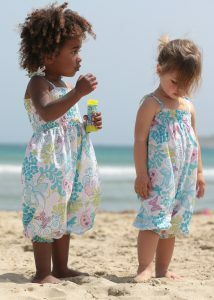 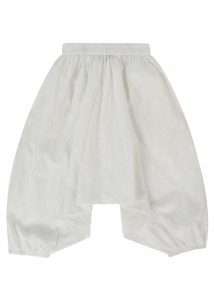 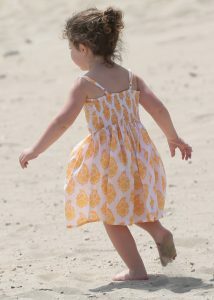 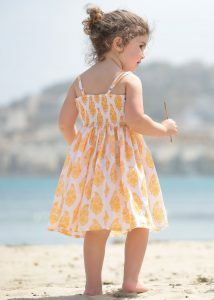 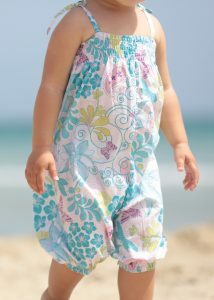 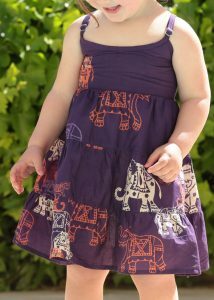 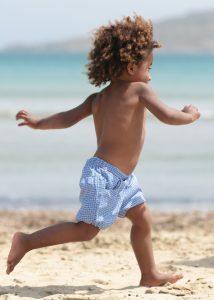 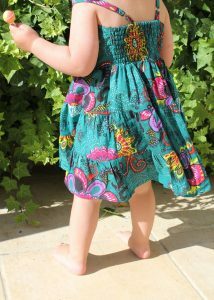 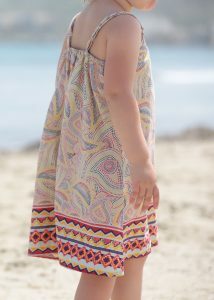 Made in 100% soft summer cotton, your little one’s favourite clothes and can be washed again and again in the machine. 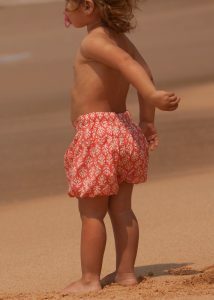 Just when kids can’t get any cuter, they do.